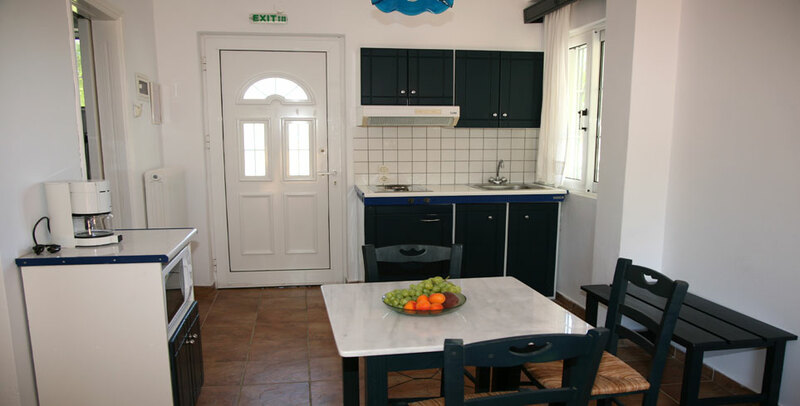 Rooms are fully equipment and designed according Ionian architecture of Kefalonia. 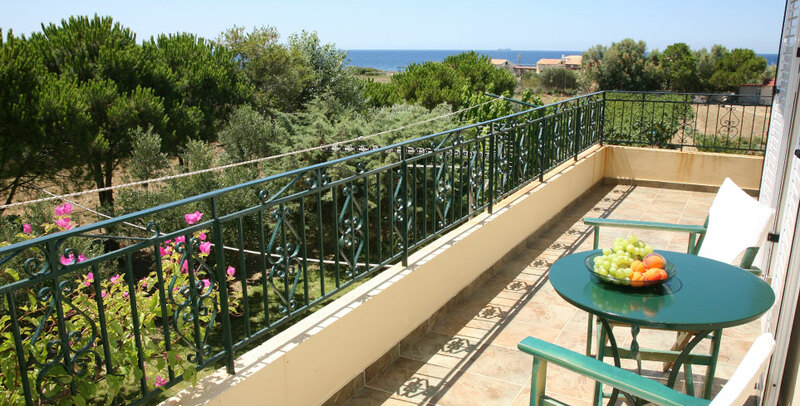 A lovely garden tinks the two storey buildings to the sea. 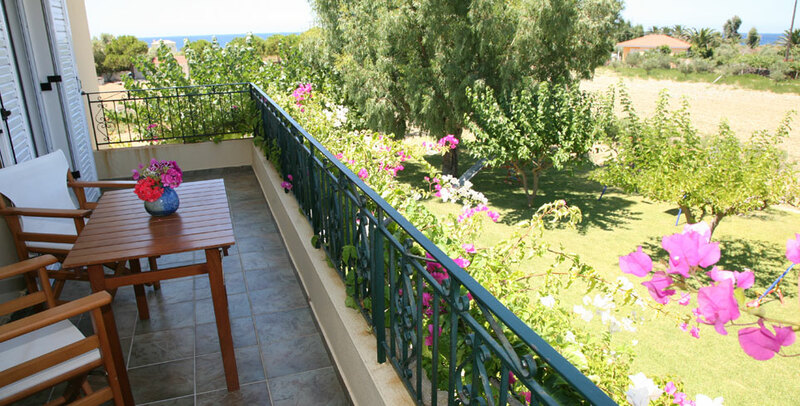 All the rooms have their own balcony or veranda with view at sea or garden. 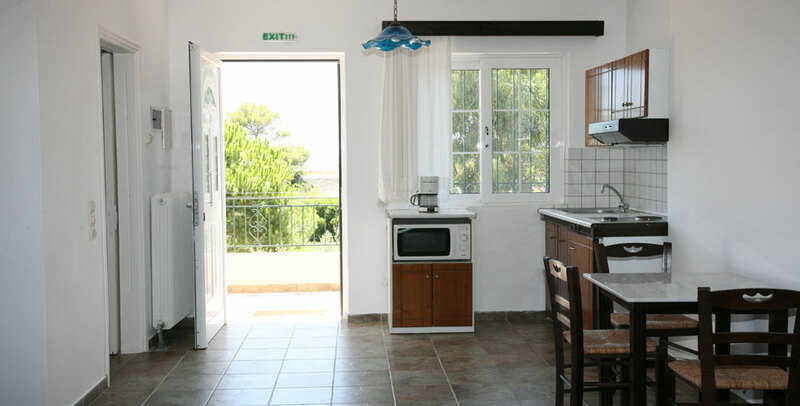 All the rooms have cleaning service, internet access is available for all guests in the reception area. 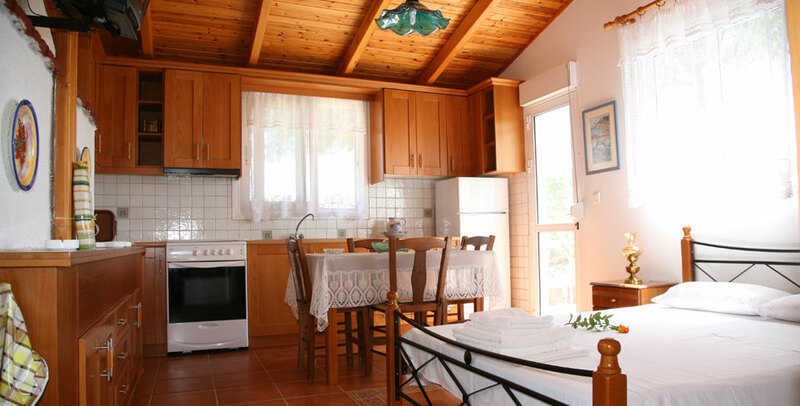 Villa Carina offer a variety of accommodation (rooms, studios, apartments) to meet your specific wishes. 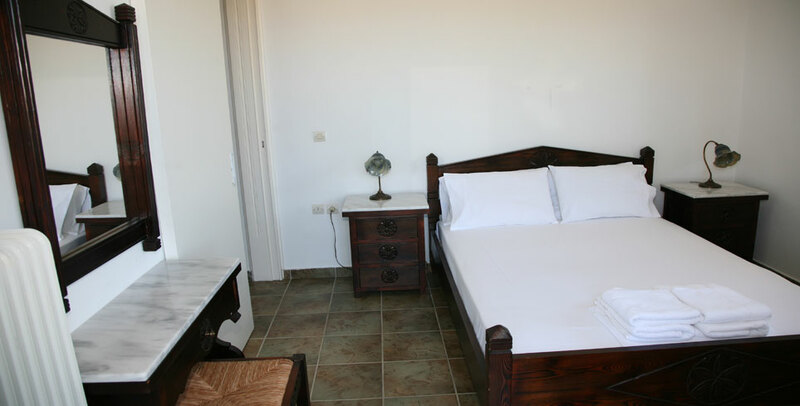 Double rooms and studios (26 m2) 2-3 persons and apartments 2-5 persons (36 m2) one and two separate rooms. 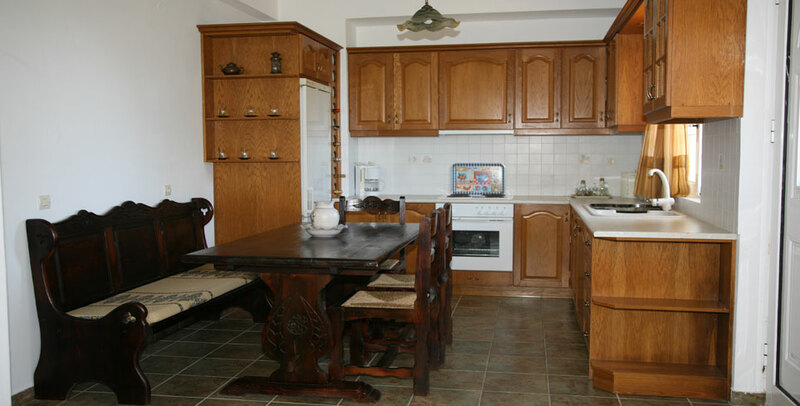 Also a suite apartment (60 m2) with double bedroom.